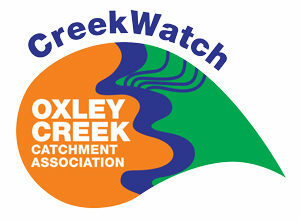 CreekWatch is an industry initiative that was launched in June 2007 in response to a series of pollution events in Stable Swamp Creek, Acacia Ridge. It is a collaborative program between industry, community and government with the support of the Oxley Creek Catchment Association that aims to educate business and industry about good practice in relation to catchment care, pollution prevention and the restoration of our local waterways. Creek Rehabilitation – Financially supporting or actively participating in riparian (creek bank) restoration including planting, weed species and rubbish removal to increase habitat connectivity, improvements in water quality and visual amenity. Reporting and Training – Knowing what to do and who to call in the case of a spill or pollution event, and ensuring that all staff are trained to promote the reporting of pollution and the knowledge that dumping wastes down the stormwater drain is illegal. Education – Understanding why our waterways are worth looking after, who looks after them and what happens when pollution enters our waterways. 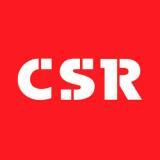 CreekWatch Partners also gain recognition for environmental and social consciousness, recognition as a leader within their industry sector, promotion through CreekWatch education and marketing materials; and networking & team building through meetings, corporate volunteering, and other various gatherings such as award nights and celebrations.